Anna Gutowska has a PhD in English from Warsaw University, Poland and MAs in English and Sociology (also from Warsaw University). She wrote her PhD thesis on the use of popular fiction tropes in selected novels by George Eliot. 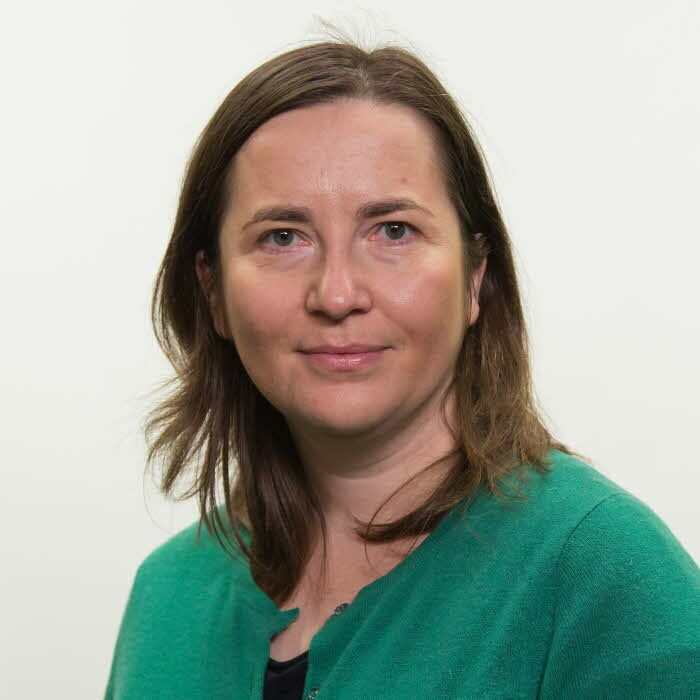 Anna has worked as Assistant Professor of English literature at the University of Kielce, Poland and she is currently Marie Curie Fellow at the Linnaeus University Centre for Intermedial and Multimodal Studies. After completing her PhD, Anna changed her main research focus from Victorian literature to Neo-Victorianism and to modern adaptations of nineteenth-century literature. Her current research project focuses on the portrayal of female characters in adaptations of canonical nineteenth-century novels written by women. In her project, Anna uses an interdisciplinary methodology that merges the perspectives of adaptation studies, gender studies and industry-oriented approach within film studies in order to study the growing empowerment of heroines in recent screen and transmedia adaptations of four novels by Jane Austen, Emily Brontë and Charlotte Brontë. Gutowska, A. (2016). Looking for Mr. Right: the two suitors formula in George Eliot’s Felix Holt, the Radical (1866). Acta Philologica. 48. Gutowska, A. (2016). Between ‘Silly Novels’ and vegetation myths : George Eliot’s subversive use of the two suitors convention in Middlemarch. The George Eliot Review - Journal of the George Eliot Fellowship. 1-14. Gutowska, A. (2016). Popular Fiction Tropes in George Eliot’s Felix Holt: the Radical. Anglica: An International Journal of the English Studies. 25. Gutowska, A. (2016). Fałszerz Jako Bohater Romantyczny : Przypadek Thomasa Chattertona : [ The forger as a romantic hero : the case of Thomas Chatterton ]. Roczniki Muzeum Narodowego w Kielcach. 31. 53-62. Gutowska, A. (2017). The Books on the Floss : An Analysis of Maggie Tulliver’s Reading. Things and Images in 18th and 19th century British Literature. Warsaw, British Studies Centre, University of Warsaw. Gutowska, A. (2016). A feminist Bildungsroman or a cautionary tale? : Female characters’ arcs in Sarah Grand’s The Heavenly Twins (1893). From Queen Anne to Queen Victoria : Readings in 18th and 19th century British literature and culture, vol. 5. Warsaw, University of Warsaw Press. 127-136. Gutowska, A. (2014). George Eliot był kobietą : [ George Eliot was a woman ]. Warsaw, Krytyka Polityczna.